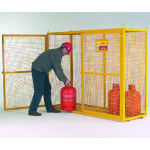 Our warehouse protective posts are designed to prevent accidental damage to doorways, but can be used across any warehouse or industrial environment. 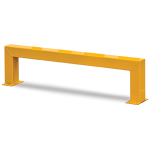 They have a fully welded construction for floor mounting but are also available with extra height for embedding in concrete (please ask for a quote if this is required). 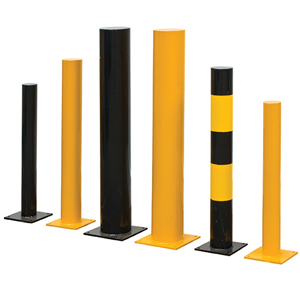 Powder coated in yellow, black or yellow and black. 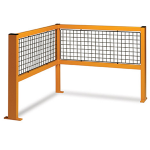 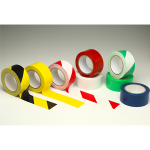 Discount will be applied to the protective posts list price at the checkout, dependent on the total order value.